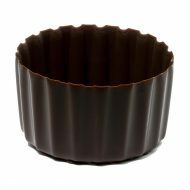 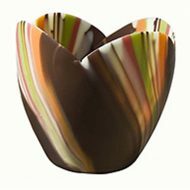 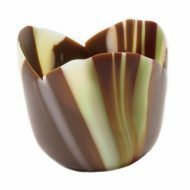 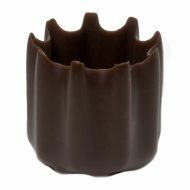 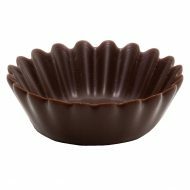 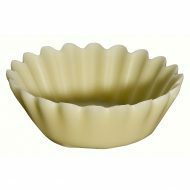 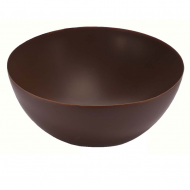 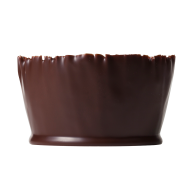 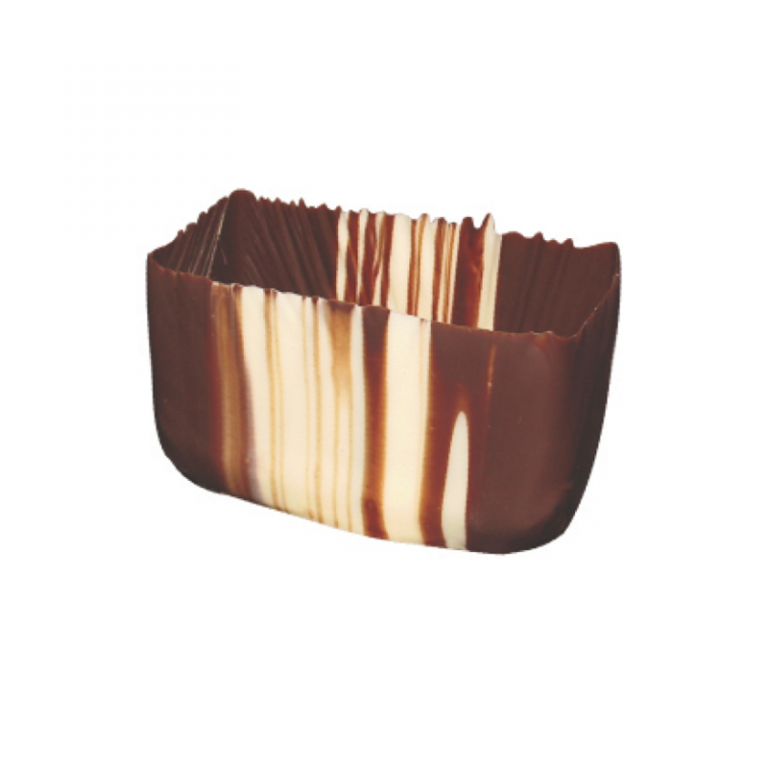 A square, solid marbled chocolate cup perfect to pair with any dessert! 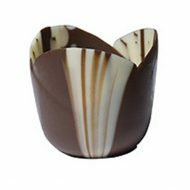 It’s a thrilling and delicious addition that perfectly complements your sweet creations. 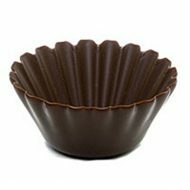 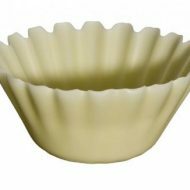 Each pack contains 60 cups of 2.25” x 2.5” dimensions.